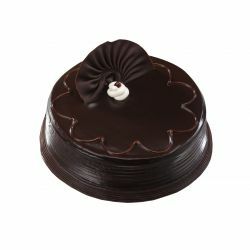 At, Brownie Point, we take pride in providing you with the rich Cakes at best price. 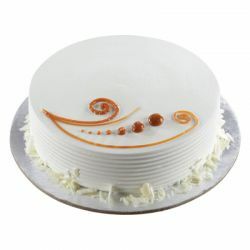 Our goal has been to always accommodate our customers' demands for the supreme taste they deserve. 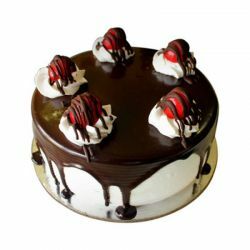 For delivery of more delectable cakes in Mumbai, Order Cake Online Here. 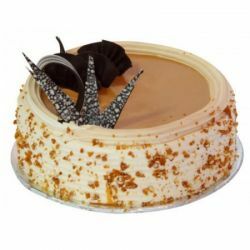 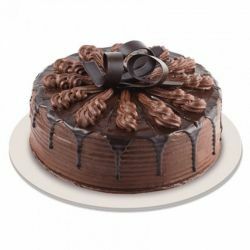 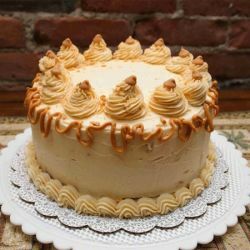 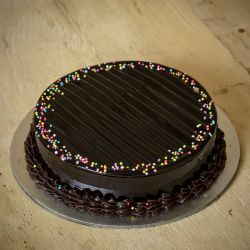 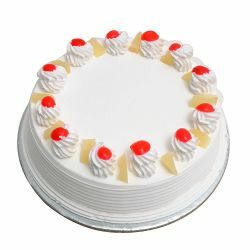 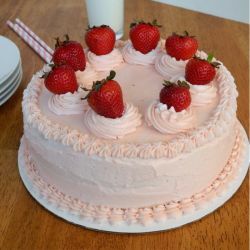 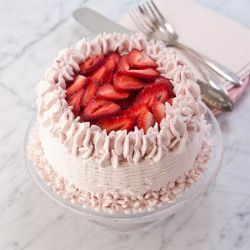 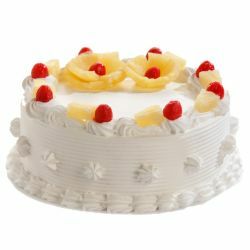 I have been buying cakes from oyc for the past 2 years they are the best when it comes to online cakes they only deal in branded bakeries like brownie point so they are very good. 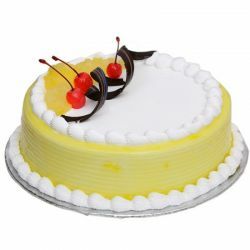 Pineapple awesomeness nice cake from brownie point.